How and when did you first start running? I was a member of a gym in Leeds and did the occasional fun run from the gym. I also did the occasional 10K but nothing serious. 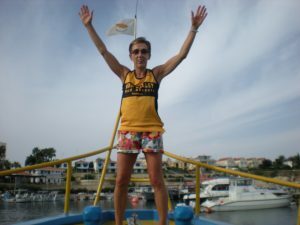 In 2002 I moved to Harrogate and joined my local running club Harrogate Harriers (boo!). What brought you to Nidd Valley? I finally saw the light and moved to Nidd Valley to be a member of a club which cared about the person and not only what they could win. When did you join Nidd Valley? Early 2016. What is your favourite running music? Genre or specific tracks? None – don’t believe in it, I just concentrate on the running and my whereabouts. What is your favourite food before and after running? Spaghetti Bolognese on the evening before a race, porridge on the morning of the race and poached egg on toast after the race. What is your best running tip that you would like to share with us? Don’t set off too fast and make sure you do plenty of stretches afterwards. What is your proudest moment in your running career? 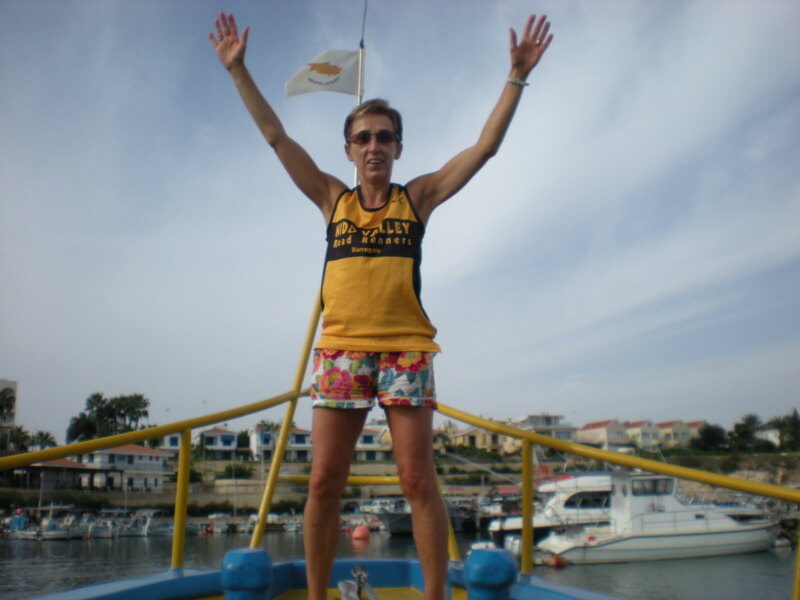 Finishing 3rd lady in the 2014 Algarve half-marathon. What are your running goals? To run as long as possible and learn how not to set off too fast!!! What event are you training for at the moment? As always, my next race.